Coffee drinking was a symbol of Western culture and status in Korea since the olden times. No wonder South Korea has often been referred to as a a nation of coffee drinkers! Korea had its own version of specialty coffee long before the commercial chains came in and these cafes became the place for dating couples and students as well. 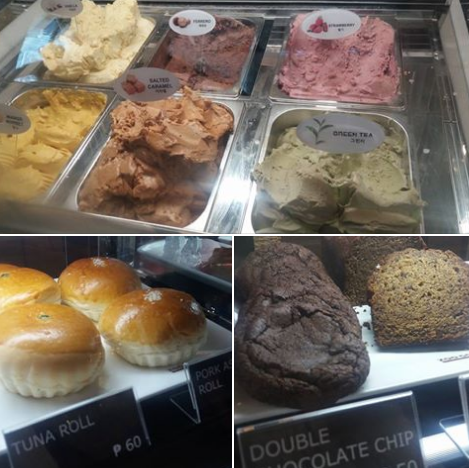 Now, Filipinos get to taste the popular Korean Cafe brand. 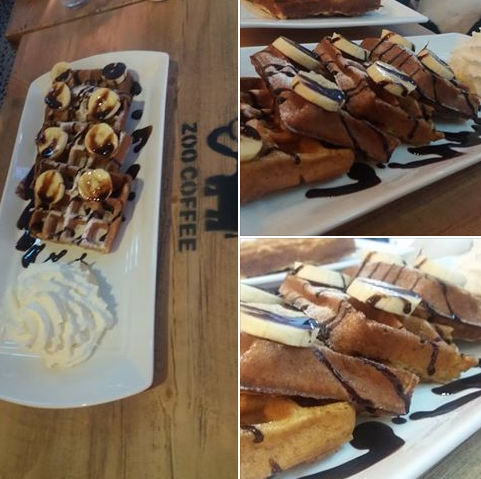 Zoo Coffee formally launched its first branch in Makati last Jlu 7, 2016. Just outside this branch, patrons are greeted at its entrance by a life-sized giraffe and a virtual zoo inside. Zoo Coffee was originally from Taeyoung F & B of Korea and to date has advanced to branch out in seven other countries aside from Korea namely: China, United Arab Emirates, Thailand, Vietnam, Singapore, Indonesia and now the Philippines. It boasts of a unique interior concept with landscaping, wall painting and life-sized stuffed toys of “Wild Republic”, a world renowned brand of animal shaped figures which use non-toxic materials and sustainable resources. Everything inside the Zoo Coffee cafe fits the zoo and jungle theme. With the stuffed zoo animal plushies around Zoo Coffee, it provides the perfect venue to do business or to relax and unwind with colleagues, family and friends of all ages. 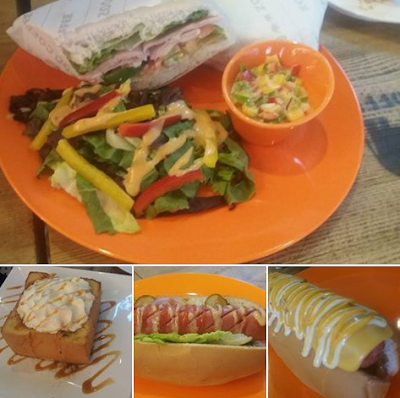 Selfie-worthy are its interiors as well as its colorful gustatory delights. Zoo Coffee’s best offerings are their Dutch coffee, specialty coffee, non-caffeinated beverages, teas, drinks for the Korean palate (I’m Korean menu), smoothies with yogurt and grind fruit (combination of health and flavor), Frappe (sweetness enjoyed with the eyes), Waffle (kneaded with flour and eggs and matured at the store), Honey Bread (bread crisp outside and soft inside, baked with a lot of honey butter and made every morning at the store), sandwiches (with a lot of fresh ingredients in bland-flavored Panini), Brunch Sets and Pastas. Certified for ISO 9001 by Korean Standards Association, their quality green beans selected from all beans of the world which are kept fresh through the import supply chain by Q-graders, ensure the best coffee taste. They are prepared with optimized mixing ratio to provide deep and rich coffee taste. The key staff at the branch have been trained at the Zoo Coffee Academy. Here, they were trained in theory and practice by veteran European baristas and experienced hands-on training at directly-operated stores. 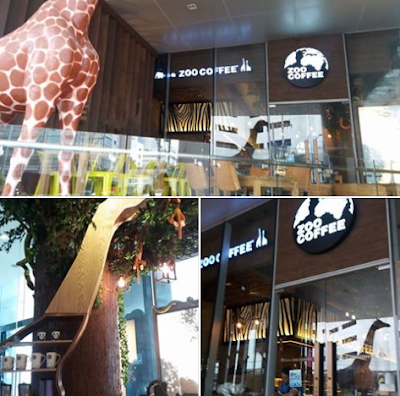 Zoo Coffee will open its second branch within the year in another urban center, Bonifacio Global City at the Fort. To know more about Zoo Coffee, like Zoo Coffee Philippines on Facebook, follow zoocoffeeph on Instagram and zoocoffeeph on Twitter.